Online reputation management companies like OPM offer a full array of services, but how do you decide which services your business could really benefit from? In an ideal world, you could purchase a full-service online reputation management package, but when you can’t afford full-service, here are six services your business can’t live without! Not all online reputation management companies offer PPC campaign management services, but OPM does and it’s one that your business should take advantage of. A reputable online reputation management professional analyzes your pay per click campaigns – for example Google Adsense – and determines where your campaigns are strongest and where they are lacking. Using professionally developed keyword research tools, your online reputation management professional will identify which keywords are most profitable for your business and cater your PPC campaigns to target those keywords. They will then monitor your campaign and tweak it when necessary to increase your traffic while decreasing your cost which in turn will increase your sales! Your social media profiles are an important platform for advertising your business and for connecting with customers and potential customers. Without proper attention, however, your social media accounts can quickly spin out of control. 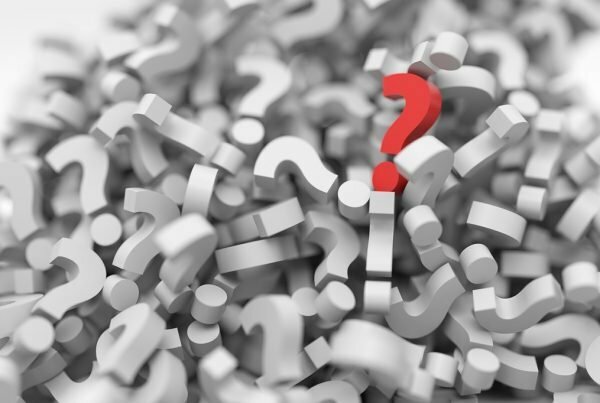 You can wind up with more spam followers than reputable followers, you can wind up with unaddressed comments and questions from customers, you can even wind up having your accounts hacked. What does that mean? It means that you will not only potentially lose access to your social media accounts, but it also means that you will no longer have control over what is being shared or posted by your company account. Search engine optimization is a critical component of a successful online presence and with the world of SEO constantly changing it’s important that you continually monitor your search engine presence and make any necessary changes as they are needed. If you’re like most small business owners, you just don’t have the time or the understanding of SEO to take on such a time-intensive job, but fortunately, an online reputation manager like the ones we have on staff here at OPM have the time and the experience to do the job for you. Why does it matter? Because without proper SEO your website is not going to receive the visitors you need to maintain a healthy online presence. 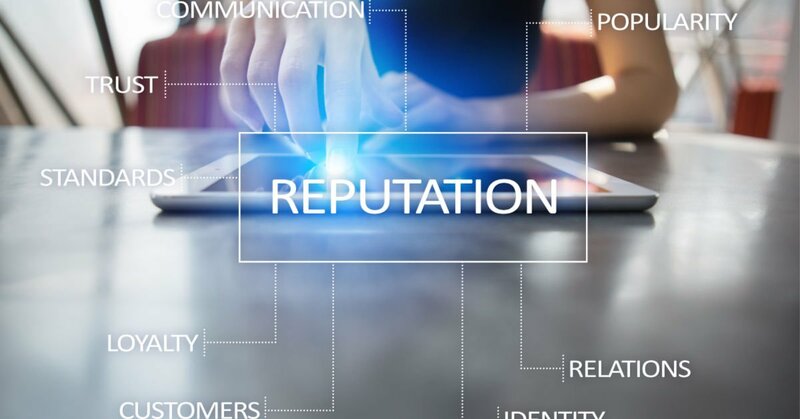 Online reputation management isn’t just a term for services that your business needs to make use of, it’s also a particular service that your business should be taking advantage of. 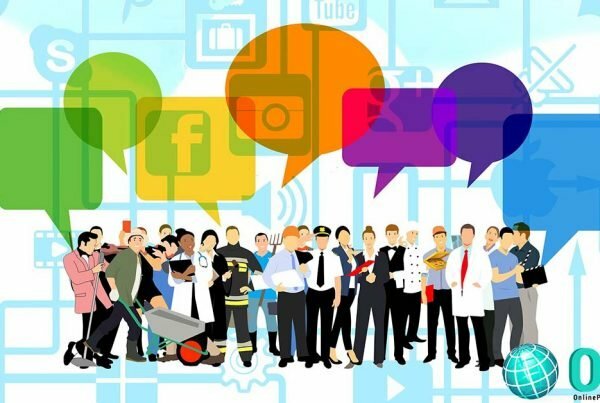 Do you know what people are saying about your business online? If no than why not? and if you do, are they the type of things you want people to say about your business? If they aren’t, how are you managing that? If you’re like most business owners, then the chances are that you aren’t and that you’re hoping that it goes away. Unfortunately, things like that don’t just go away and it’s important for your business reputation that they are handled immediately and professionally. 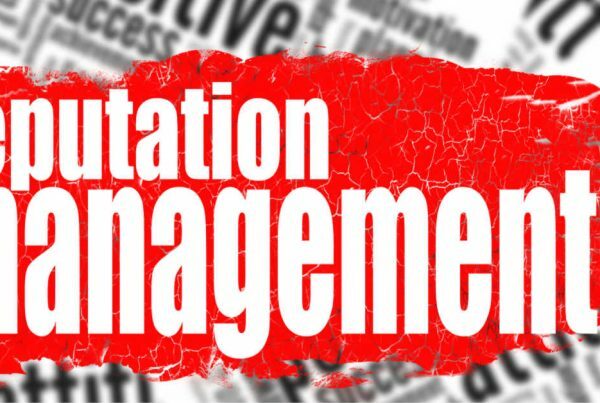 A reputable online reputation manager doesn’t just scan regularly for mentions of your business online, but they also act quickly to remedy any negative mentions and rectify possibly explosive situations. Web design services are another service that not all online reputation management companies offer, but it’s one that you should take advantage of if they do. Why? Because your website is not just a representation of your business online, it’s your business’s real estate and your opportunity to sell your business, sell your company, and sell your product or service. To properly utilize this real estate you need to have a website design that is easy to navigate, appealing to website visitors, that targets the right keywords to attract the right website visitors, and you need to have a website that abides by specific rules to be read by search engines properly. A good OPM who offers web design services can take care of this for you using years of design and marketing experience to make a website that reflects a competent and appealing business and you won’t have to lift a finger. If your business doesn’t currently have a https://onlinepresencemanager.com/app-developer/mobile app, then it’s time that it did. These days many more website visitors find a website through mobile device searches than they do with their desktop computer. Having a mobile app for your business facilitates easier navigation of your products or services when your website visitors use mobile devices and easier navigation makes for increased sales. Here at OPM, we specialize in mobile app development for small businesses because we not only understand the importance of mobile apps in an increasingly mobile world, but we also understand the unique demands of small businesses from a first-hand point of view. Still Trying to Decide on Which Online Reputation Management Companies Services You Need? If you’re still trying to decide on which online reputation management companies services you need for your business. we’d be happy to give you a free consultation to help you to decide. Just give us a call toll-free at 833-732-3278 today and we’ll get you on the right track in no time at all.